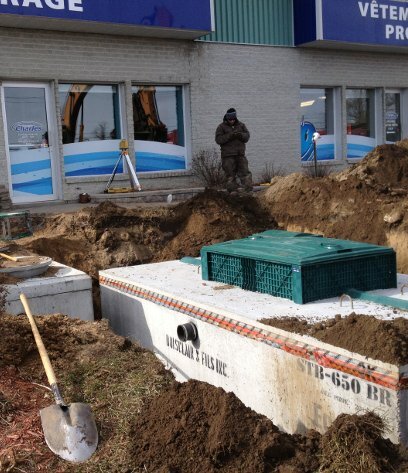 Excavasec specializes in the septic tank installation and drainage fields. Our experts will advise you in the management of this type of project. 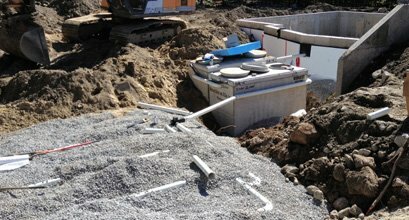 Our company is accredited to use all types of septic systems on the market. 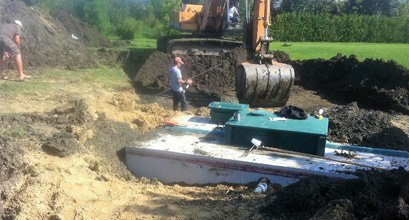 See our previous septic tank installation projects. Living in the countryside is impossible without access to a functioning drainage field and septic tank. We will help you determine the most appropriate type for your needs. 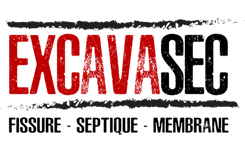 Moreover, we are accredited to install all types of systems available on the market!